Does your child constantly pose in front of the camera? Are they the “ham” of the family and told that they could model or star on television or commercials? Well, TOWER TALENT Melville is just the place to get them started! 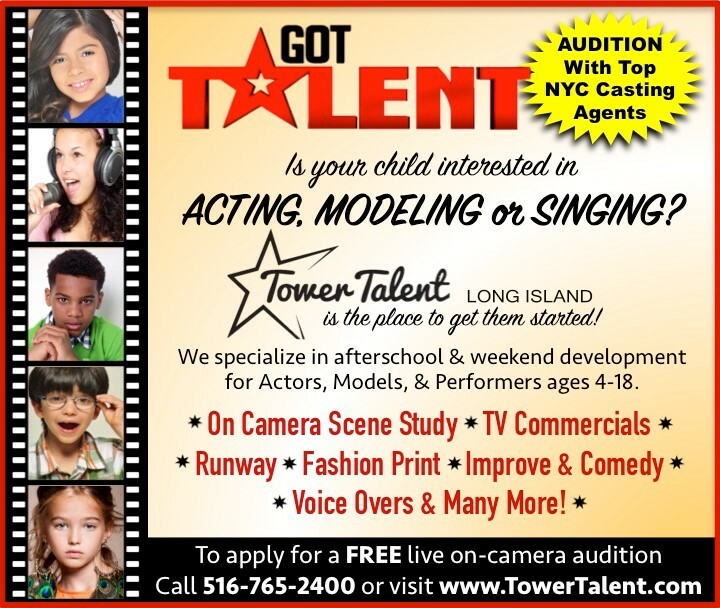 Tower Talent specializes in afterschool & weekend development for Actors, Models, and Performers ages 4-18. What makes us so unique are the local auditions we provide clients with top NYC casting agents looking to book our talent for industry job opportunities. Our classes will help you build the experience and confidence to achieve success. We always begin with a personalized assessment to create a focus for moving forward. With that assessment we can suggest classes, which will be the most beneficial for a long and prosperous future in the industry. 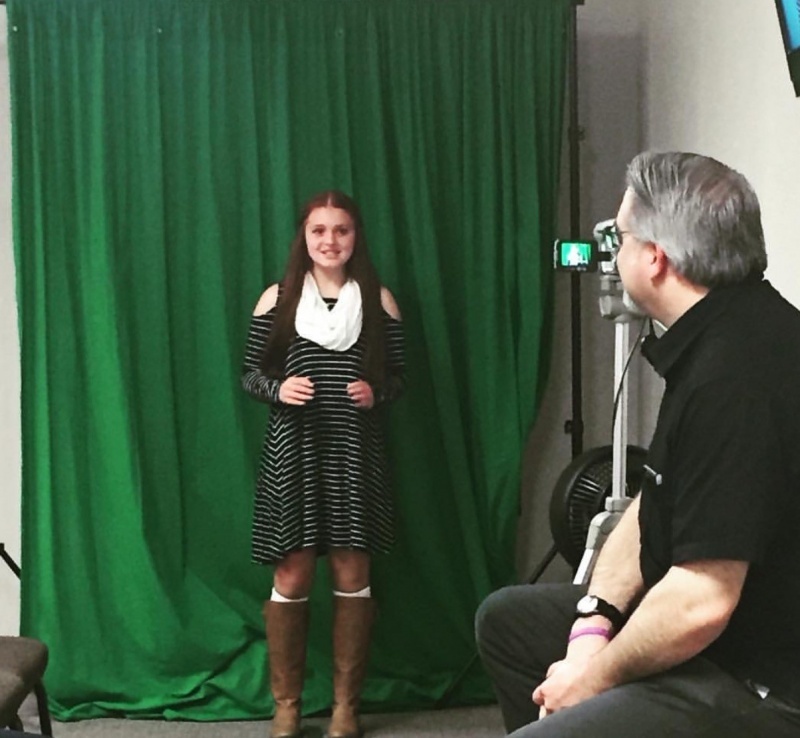 Since the entertainment industry is open to all typecasts in the acting field, our acting program can be taken by all ages, looks and sizes and has become our most popular program offered at Tower Talent Inc. We want every one of our students to be at Tower Talent because they find acting lots of fun! The common denominator amongst all of our students is their excitement at being here. In regards to experience, we have a real mix here and we wouldn’t want it any other way! Whether or not they are going to be a professional actor, we encourage the kids to be natural, open, and aware of those around them and their own unique qualities. Our Vocal workshops nurture the gifts and talents of aspiring singers, songwriters, and musicians and brings them to a level of maturity and competitiveness for the exciting world of music entertainment. 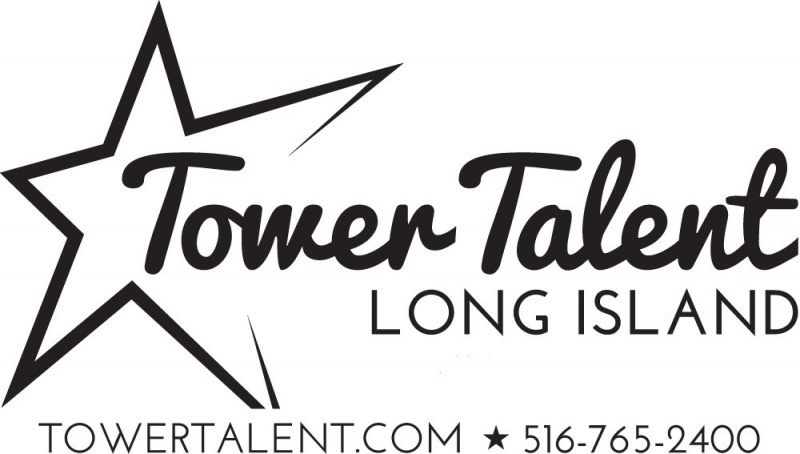 If you’ve ever thought about singing your way to Broadway, becoming a pop star, or even just singing in a commercial, Tower Talent Inc. has the instruction you need to heed success. The Modeling Program offered at Tower Talent Inc. is tailored to fit the needs and success of each individual based upon his or her personality and physical qualities, as well as an overall enjoyment of getting his or her picture taken. Marketing is the key ingredient to our program. Our clients regularly get to present their personalities and showcase their skills to top talent agents, talent managers, producers, and casting directors conveniently right out of our Long Island office for potential representation and work in the business. We’re extremely proud of our success in teaching etiquette and image development skills that will help you achieve more confidence, self-esteem, and personal satisfaction. Our clients have used the tools learned at Tower Talent Inc. to succeed in college, on the stage, in boardrooms, and other professional endeavors. 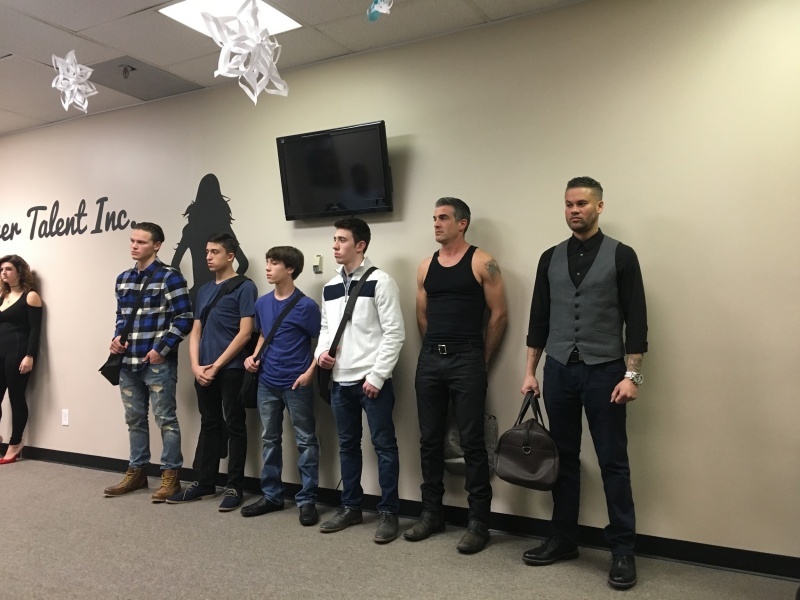 Students may come to Tower Talent Inc. for modeling and acting training, but we never forget to prepare them for their most important journey… Life! Our photography services provide a unique consultative process to better showcase your natural talents and beauty. Through this process we prepare you to be seen by top professionals in the entertainment business with a look that gets you noticed. We offer guaranteed industry-standard photography to create a memorable headshot or build your modeling portfolio. Contact us today for us to create the right styles to be remembered by agents and called in for castings. Clients will learn the basic acting techniques necessary to be hired for and perform a great commercial. This includes, but is not limited to: knowing and selling the product and the business behind commercials. Students will cover basic acting techniques such as copy breakdown, voice and diction, slating, auditioning for commercials, partner work & improvisation. Becoming a spokesperson, infomercials, tag-lines, one-liners, pantomime, and product placement are discussed. Students will also gain an understanding agent representation, call backs, casting director auditions, final audition and put together their marketing tools. 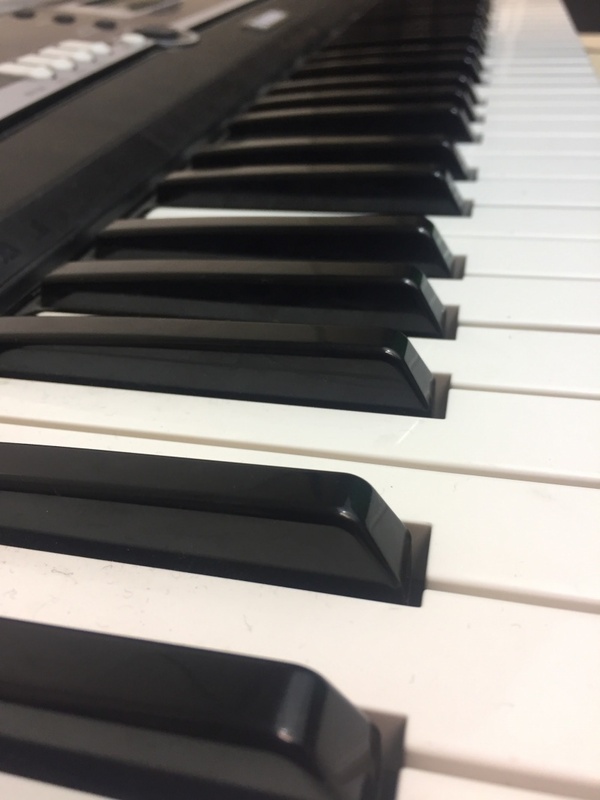 By the end of this course, students will have a number of memorized and blocked commercials in their repertoire to perform in front of agents and managers for potential representation. On-camera acting, modeling, and vocal coaching for kids and teens ages 4 and older. 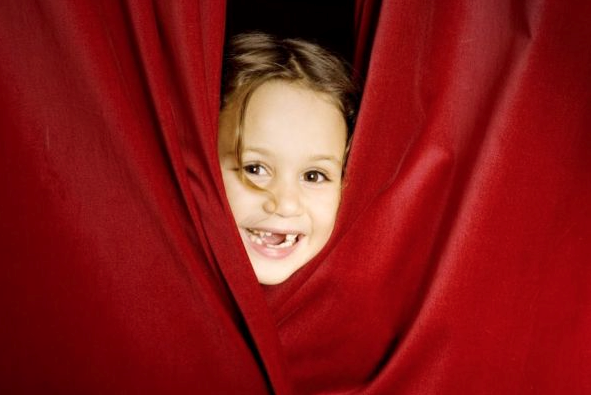 Build confidence, overcome shyness, and prepare your child for a future career in entertainment. 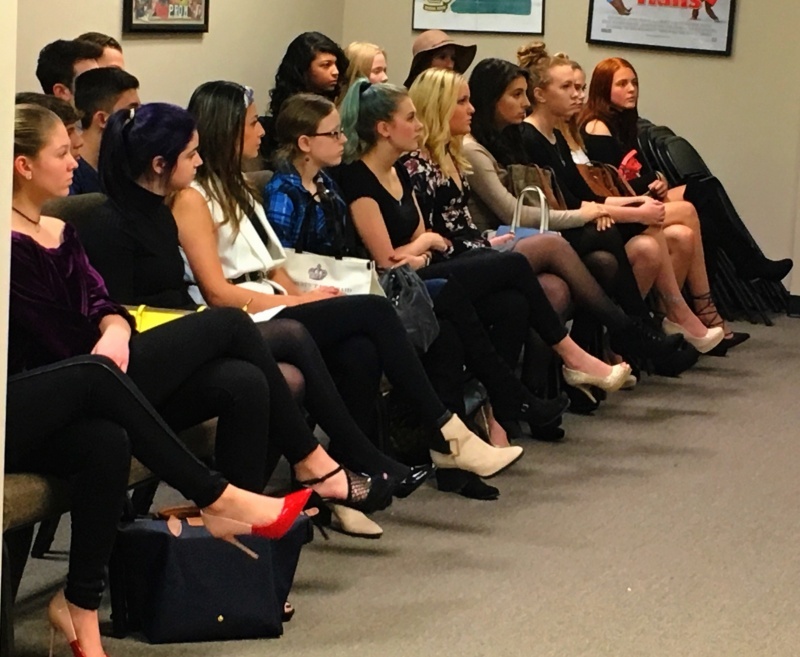 Local auditions with NYC talent agencies, management and casting companies are held at our Melville location and are provided to students for potential jobs in commercials, TV, film, fashion shows, and print campaigns. Attend special guest workshops and learn from working actors, models, and casting directors. After school and on weekends. If your child has star quality, give us a call today.